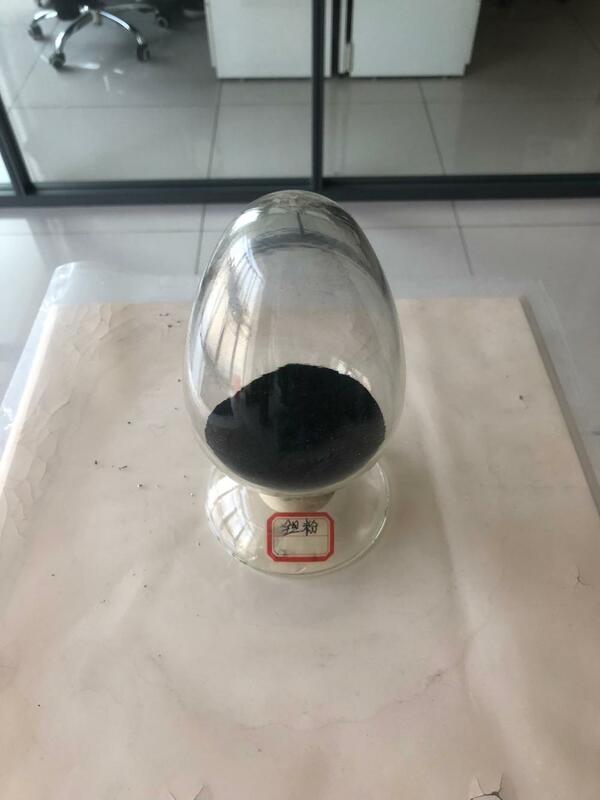 Metal Tantalum Powder, dense oxide film formed on the surface of the powder has a one-way conductive valve metal properties. The prepared anode film has stable chemical property (especially in acid electrolyte), high resistivity (7.5 × 1010Ω · cm), large dielectric constant (27.6) and small leakage current. Also has a wide operating temperature range (-80 ~ 200 ℃), high reliability, seismic and long life and so on. The use of sodium thermal reduction and hydrogen embrittlement powder. Or a molten salt electrolyte consisting of 55% KCl-27.5% KF-17.5% K2TaF7 to produce Tantalum powder. For the manufacture of high-quality electrolytic capacitors (capacitance than the same size of ordinary capacity more than 5 times). Widely used in military equipment and high-tech fields. Such as missiles, space vehicles, televisions, computers and the like. Looking for ideal Tantalum Powder Has Stable Chemical Properties Manufacturer & supplier ? We have a wide selection at great prices to help you get creative. All the Niobium Copper Wire are quality guaranteed. 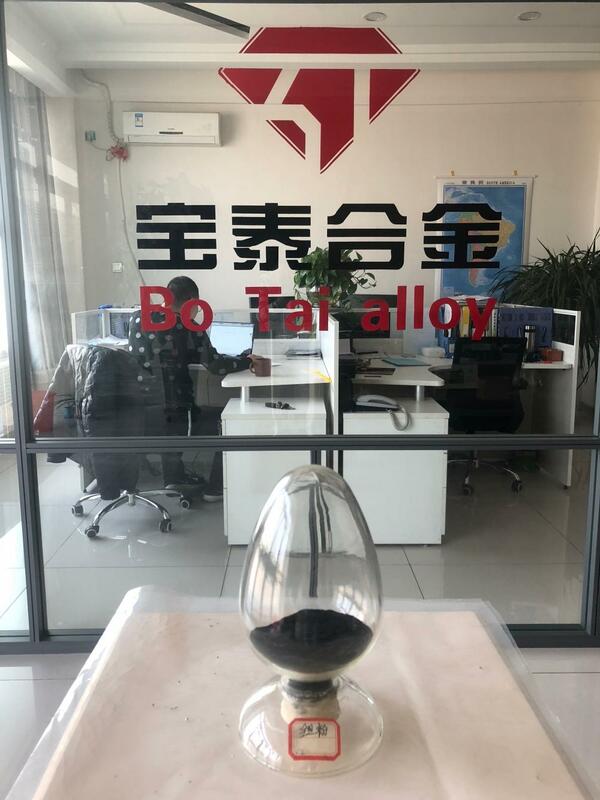 We are China Origin Factory of High Resistivity High Dielectric Constant. If you have any question, please feel free to contact us.